Tips and tricks for defeating Oryx on Kings Fall Hard Mode. The Taken Consumption chest is one many players have been literally dying to open. Not only does it take an ungodly amount of time to activate when you get close enough, as soon as you’re near it poison gas will quickly start shredding your health. 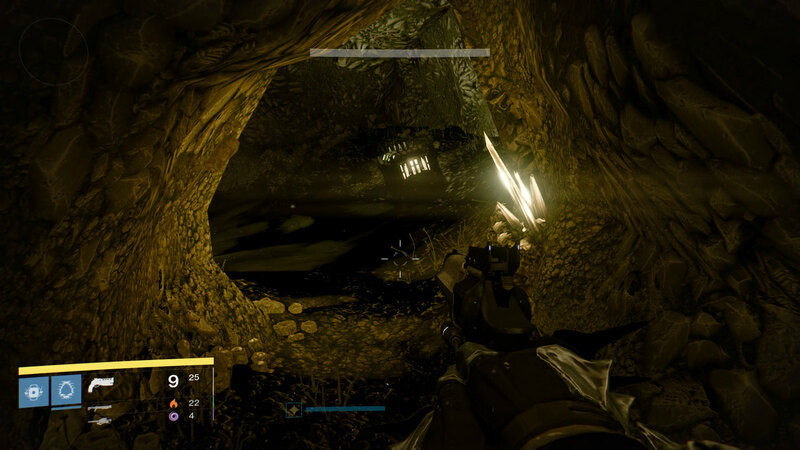 The Taken Consumption chest is located in the Hall of Souls. As soon as you enter form the Hull Breach, take your first right into the first semi-obscured doorway you come across. This doorway will lead to some maggot tunnels that will take you to the chest. The way the game intended to allow you to get the chest can be found in your first doorway to the right after entering the Hall of Souls from the Hull Breach (across from the door to the chest). In here you should see some acolytes praying around a central pillar. Kill the acolytes and some Taken will start spawning in, culminating in a fairly easy to beat ultra at the end. 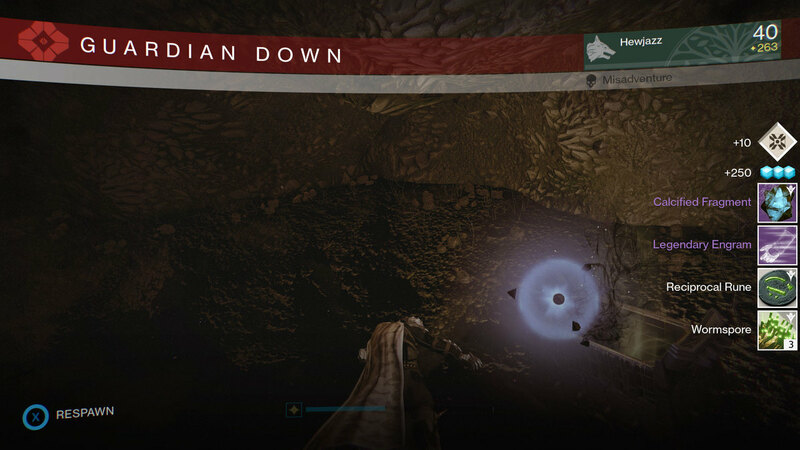 Kill the ultra and clear the room and a orb will spawn on the same platform that the Taken were spawning in on. Grab the orb and you will receive the Interloper buff, which will allow you to survive the poison in the chest room for 90 seconds. Quickly make your way back to the chest and open it to collect the goods. This method is pretty straightforward and only requires that you have your super fully charged and ready to go. Of course only certain life sustaining supers will work for this trick. The Hunters Blade Dancer, the Titans Ward Shield, and the Warlocks Sunsinger will all get the job done. Go to the chest room and just before you enter the poison look up to the right of the chest, you should see another small tunnel opening up there. This tunnel is free from the gas so quickly jump up and enter it. Allow your health to recharge fully and position yourself as close to the chest as you can without entering the poisonous effects. When you’re there and your health is full, pop your super, sprint to the chest and begin opening it as fast as possible. You should have just enough time to open the chest (my bladedancer just made it barely), but you might not make it out alive. Enjoy your new loot!